Both principles of ours contributed to the growth of IMC and its three divisions: Sales & Marketing, Pharmacy, and Consumer. All three divisions have grown in their own respective sectors; all earned their gracious position in Qatar’s growing and competitive market as quality conscious providers of Pharmaceutical, Par-Pharmaceutical, Pharmacy and healthcare, and consumer oriented products in the State of Qatar. Our fast growth has taught us an important lesson on how to invest wisely in our human resources; By holding regular training, updating our colleagues with recent products’ knowledge and information, we are able to enrich the minds and also raise the communication standards of our colleagues, all of which have reflected positively on our colleagues’ dealings with customers and clients. With our positive outlook towards the international markets, IMC started to partner with many of the world leading companies to market, to promote exclusively to Government and Private sectors. 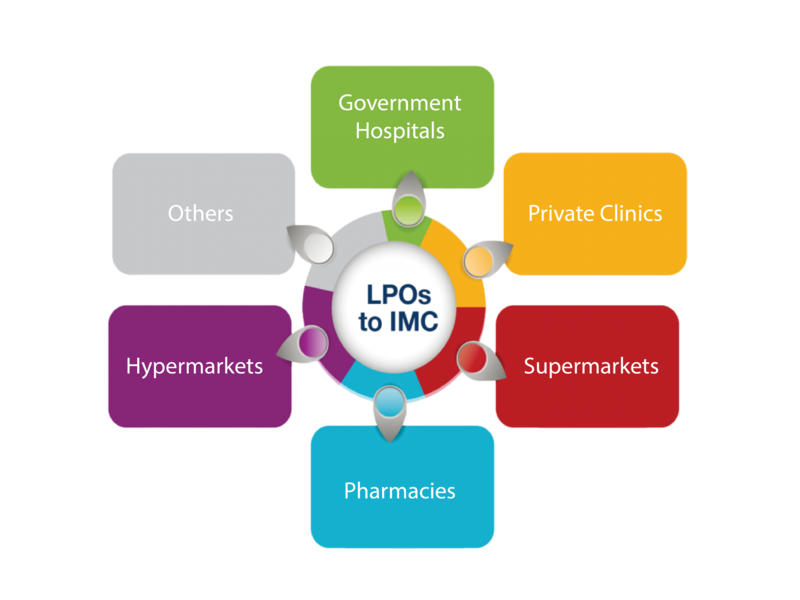 IMC also owns and operates Qatar’s largest chain of pharmacies with an expanding base of 64 “Kulud” Pharmacies, thus providing nationwide coverage, and ensuring that medical and non-medical products are available at affordable prices. We are extremely proud of the pioneering pharmacies we have built.